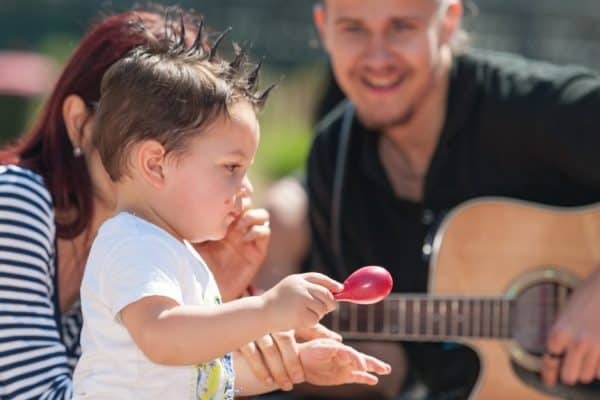 Join us for a morning of music and fun at a Variety Musical Picnic. A joy-filled and inclusive activity for kids of all ages and abilities. 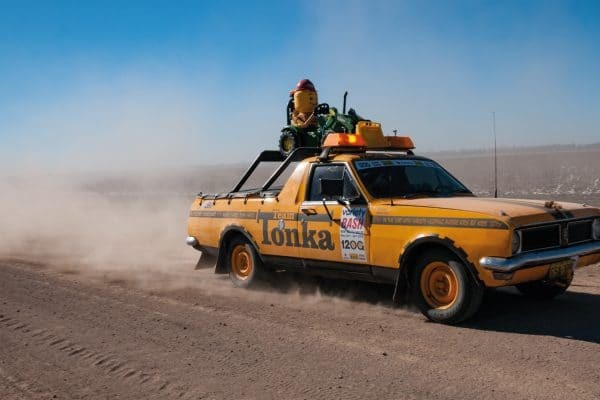 The Variety Bash is a weeklong adventure with 300 new mates, exploring the dirt roads of NSW and the ACT. Along the way we visit some beautiful country towns, see parts of Australia you wouldn’t otherwise visit, and the best bit is supporting Aussie kids to get a fair go. 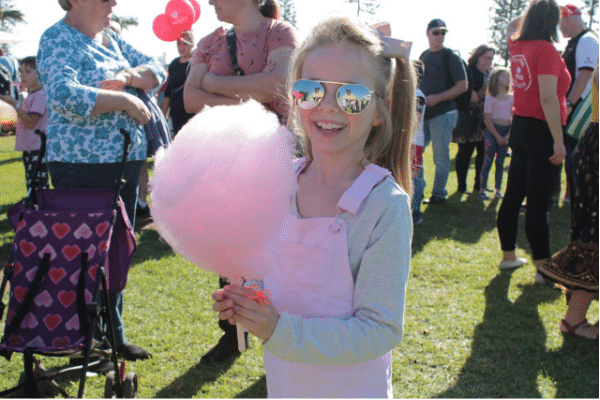 Join us for some outrageous fun at the Variety Family Fun Day, a great day out for the whole family and a chance to welcome the Variety Bash cars back from their outback adventure. 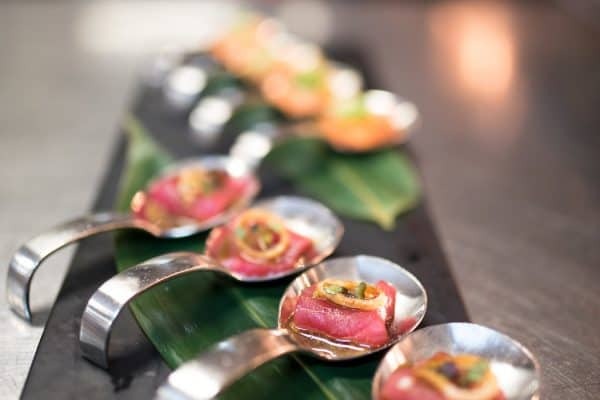 Celebrity chef Justin North is hosting a decadent, interactive dinner to raise much needed funds for kids who need it the most. Justin will be running the City2Surf for Variety and your attendance to the dinner will be supporting Justin's fundraising efforts. 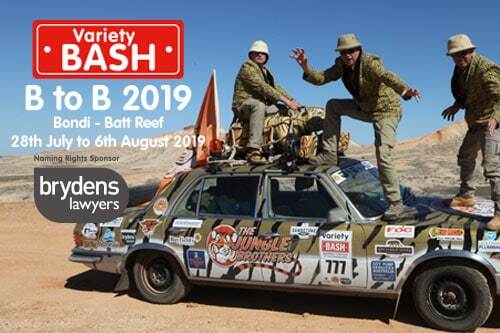 The 35th Variety Brydens Lawyers B to B Bash 2019 will set off from Bondi Beach for a10 day adventure, travelling through two States before arriving at Batt Reef Qld, some 4,570 kilometres later!! Along the way we’ll be supporting rural towns and schools where you can see the efforts of your fundraising first-hand. 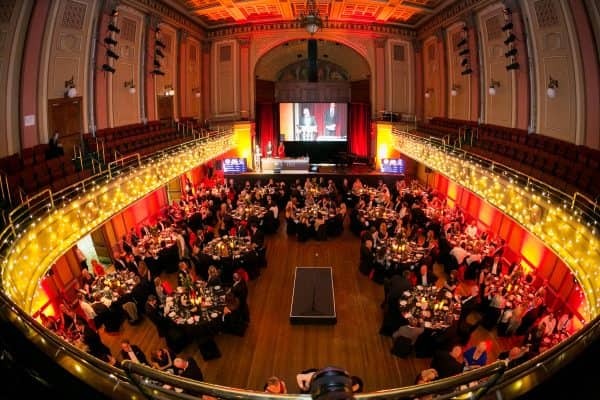 Register your interest now for an unforgettable evening at Newcastle’s premier night of fun, Variety of Chefs. 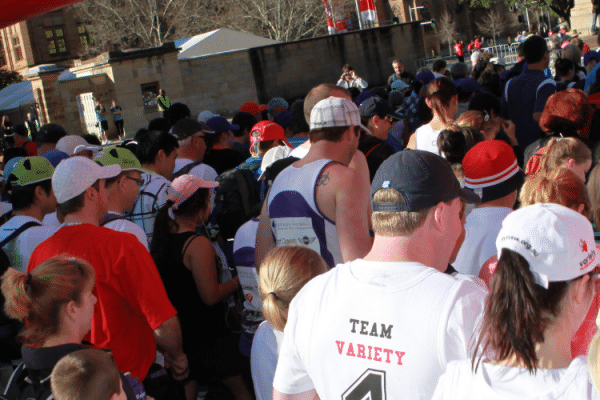 Did you know Variety – the Children’s Charity is a fundraising beneficiary of the City2Surf event? Start rallying your friends, family and colleagues so you can all join TEAM VARIETY and fundraise to support kids that are sick, disadvantaged or have special needs. The Variety Postie Bike Dash is a six day charity ride throughout NSW on Postie Bikes. 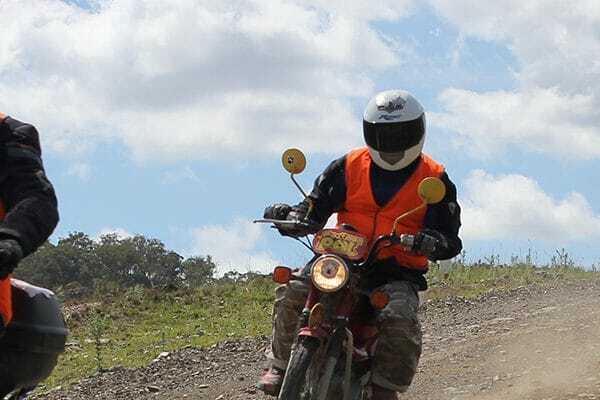 The event goes off the beaten track, travelling through the bush and countryside, stopping in at rural towns & schools for meals and entertainment along the way. Interested? Get your name on the list to find out when registrations open for the Variety 4WD Adventure. 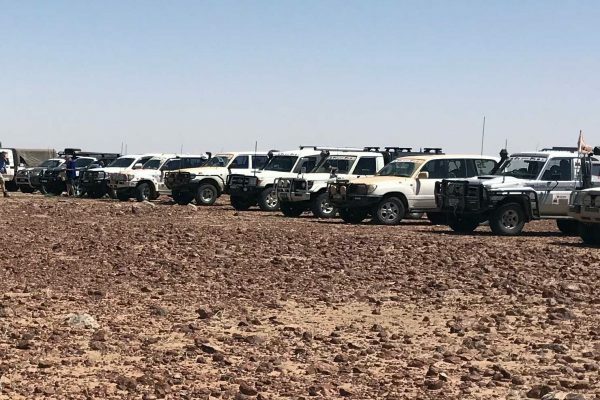 A six day, turn key adventure taking four wheel drive vehicles off the bitumen and onto bush tracks, sand dunes, fire trails and country dirt roads.